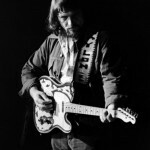 Waylon Arnold Jennings (June 15, 1937 – February 13, 2002) was an American country music singer, songwriter, and musician. Jennings began playing guitar at eight and began performing at twelve on KVOW radio. He formed a band, The Texas Longhorns. Jennings worked as a D.J. on KVOW, KDAV, KYTI and KLLL. In 1958, Buddy Holly arranged Jennings’ first recording session, of “Jolie Blon” and “When Sin Stops (Love Begins)”. Holly hired him to play bass. During the “Winter Dance Party Tour,” in Clear Lake, Iowa, Holly chartered a plane to arrive at the next venue. Jennings gave up his seat in the plane to J. P. Richardson, who was suffering from a cold. The flight that carried Holly, Richardson and Ritchie Valens crashed, on the day later known as The Day the Music Died. Following the accident, Jennings worked as a D.J. in Coolidge, Arizona and Phoenix. He formed a rockabilly club band, The Waylors. He recorded for independent label Trend Records, A&M Records before succeeding with RCA Victor after achieving creative control of his records. 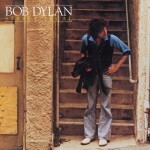 Bob Dylan released Street Legal in 1978Street-Legal is the eighteenth studio album by American singer-songwriter Bob Dylan, released in June 1978 by Columbia Records. 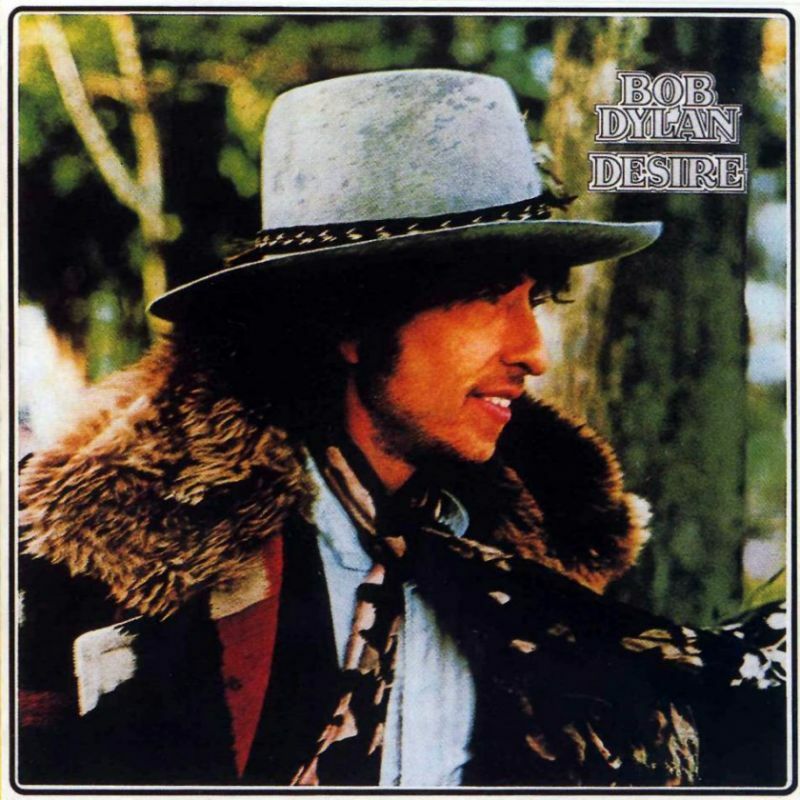 The album was a serious musical departure for Dylan, who uses a large pop-rock band—complete with female backing vocalists—for the first time. 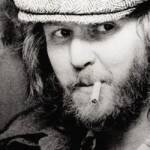 Harry Edward Nilsson III (June 15, 1941 – January 15, 1994) American singer-songwriter who achieved the peak of his commercial success in the early 1970s. On all but his earliest recordings he is credited as Nilsson. He is known for the hit singles “Everybody’s Talkin’” (1969), “Without You” (1971), and “Coconut” (1972). Nilsson also wrote the song “One” made famous by the rock band Three Dog Night. His career is notable for the fact that he was one of the few major pop-rock recording artists of his era to achieve significant commercial success without ever performing major public concerts or undertaking regular tours. 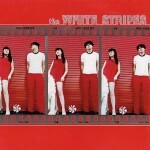 The White Stripes is the debut studio album by American alternative rock band The White Stripes, released on June 15, 1999. 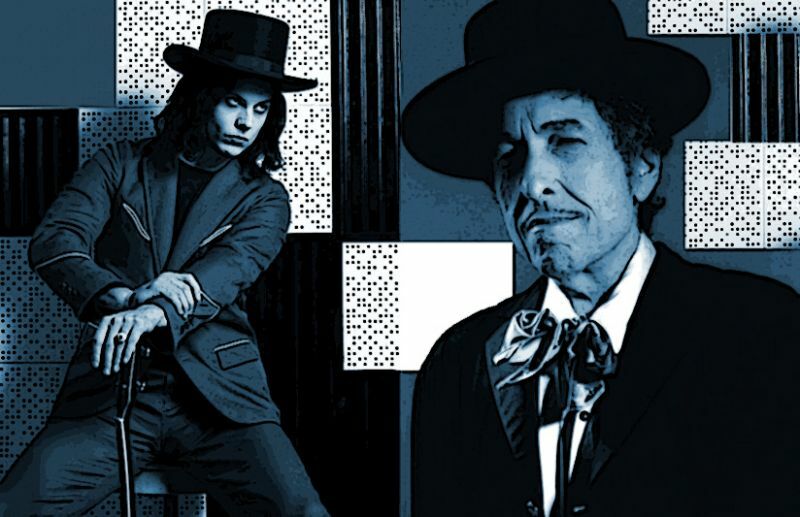 The album was produced by Jim Diamond and vocalist/guitarist Jack White, recorded in January 1999 at Ghetto Recorders and Third Man Studios in Detroit. White dedicated the album to deceased blues musician Son House.